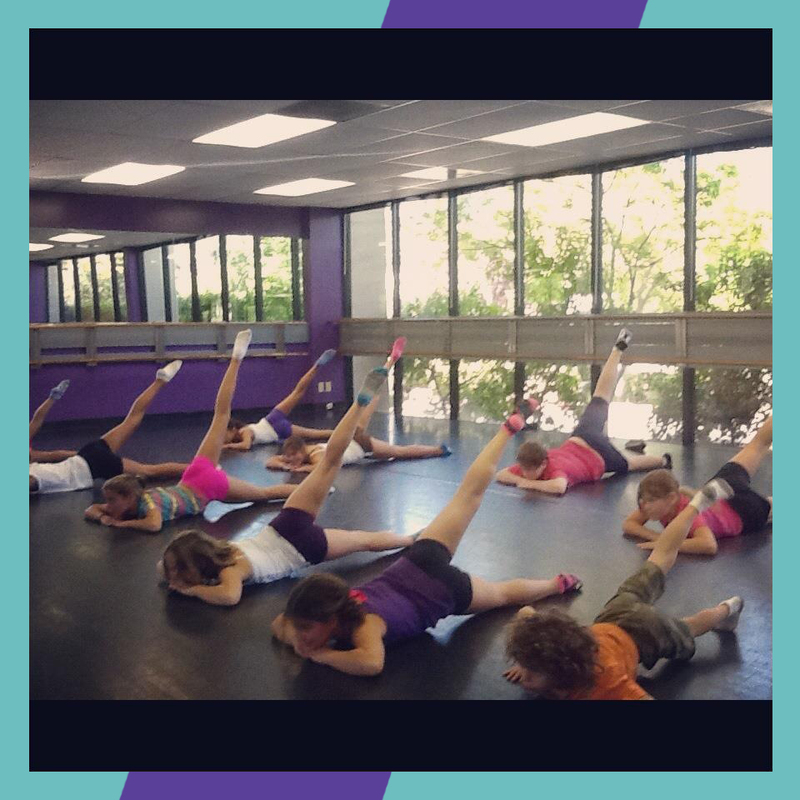 Academy of Dance Westlake Village is available for studio rentals during our off hours 7 days a week. Our facility includes three studios, two comfortable lobbies, two bathrooms with changing space, a lounge area, and a quiet room in the back for homework or privacy. The three studios each have state-of-the-art video monitoring systems, high quality sound equipment (CD, iPod, and Laptop compatible), professional grade Marley floors, full length mirrors in the front and half mirrors on two sides, Ballet barres, and floor to ceiling windows showcasing our mountain beautiful views! Whether you are looking for a comfortable rehearsal space, need a studio to conduct a fitness class, or are looking for a visually interesting dance studio for an upcoming film project, we would be happy to rent you our space as often as you need. If you are interested in renting our space, please contact us at 818.889.1515 for availability.